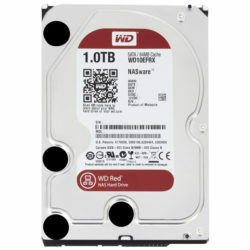 SKU: WD1003FZEX Category: Internal 2.5" & 3.5"
· Increased Cache Sizes: Achieve faster read-rate performance and high-speed transfer speeds with 128 MB of cache on 5 TB and 6 TB models. WD's Dynamic Cache Technology improves performance in real time to allocate and optimize cache between reads and writes. 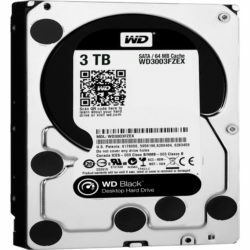 · Dual-Core Processing: The WD Black drive features a dual-core processor that offers twice the processing capability as a standard single-core processor to maximize drive performance, especially for loading games or large multimedia files. 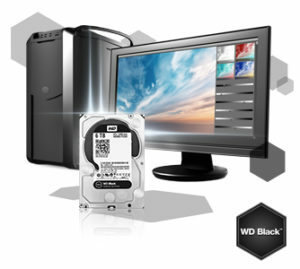 · Increased Reliability: WD Black drives are equipped with StableTrac Technology (2 TB and larger models). 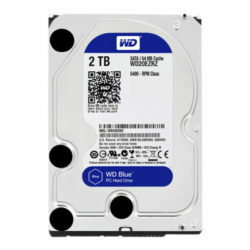 This secures the motor shaft inside the hard drive to increase reliability and help reduce impact due to system-induced vibrations from other components. 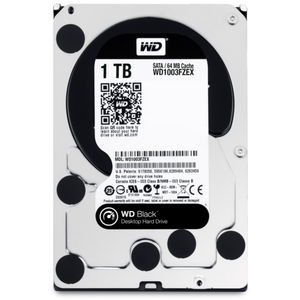 By stabilizing the platters inside, WD Black drives result in more accurate tracking in a particular sector during read and write operations, optimizing performance and reliability.